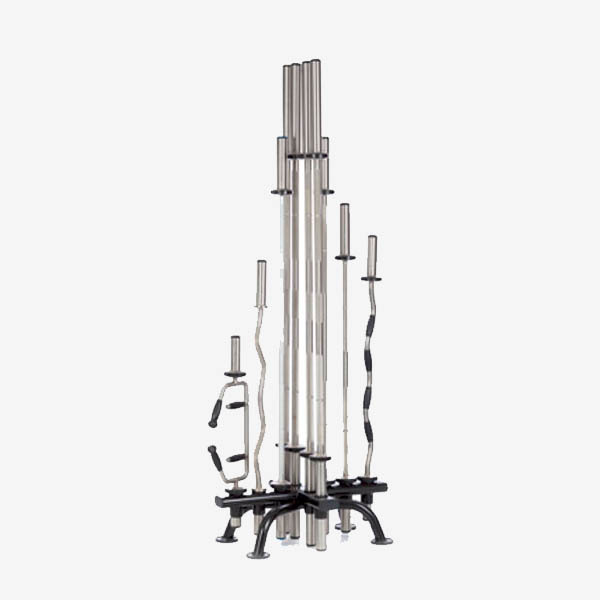 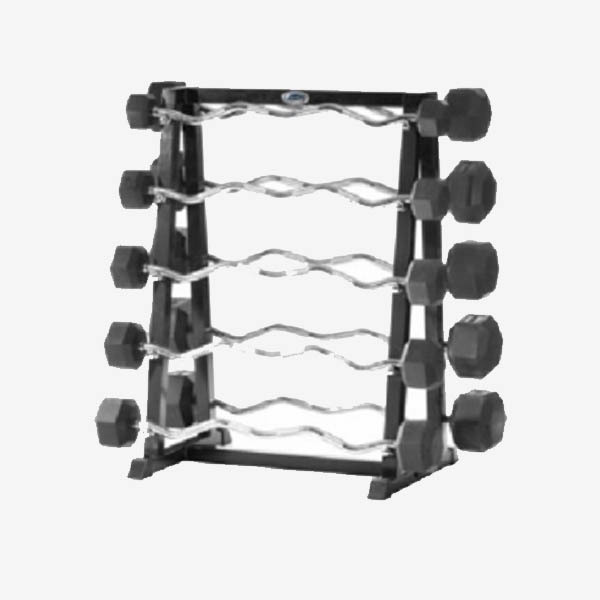 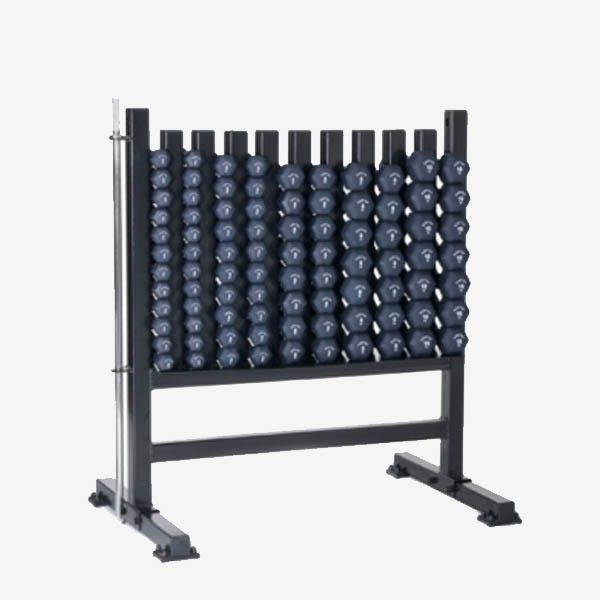 One of the essentials of and fitness facility or gym is weights and bars. 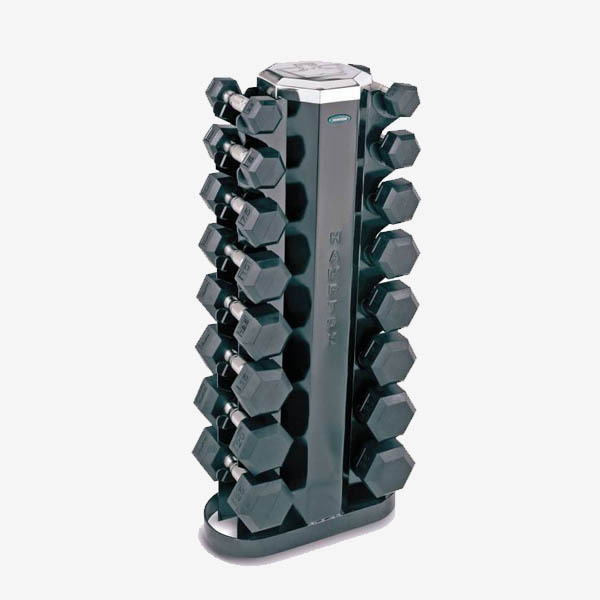 Commercial Fitness Superstore of Arizona offers commercial weights and bars from leading brands like Hampton Fitness, Apollo Athletics, PowerBlock, Hi-Tempe and more. 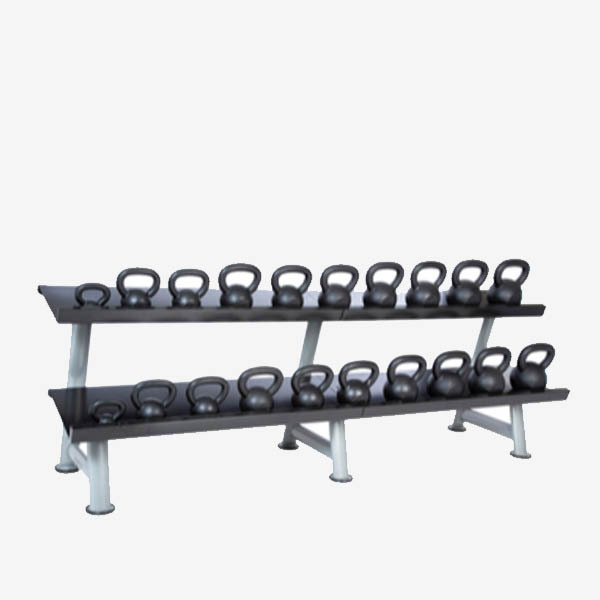 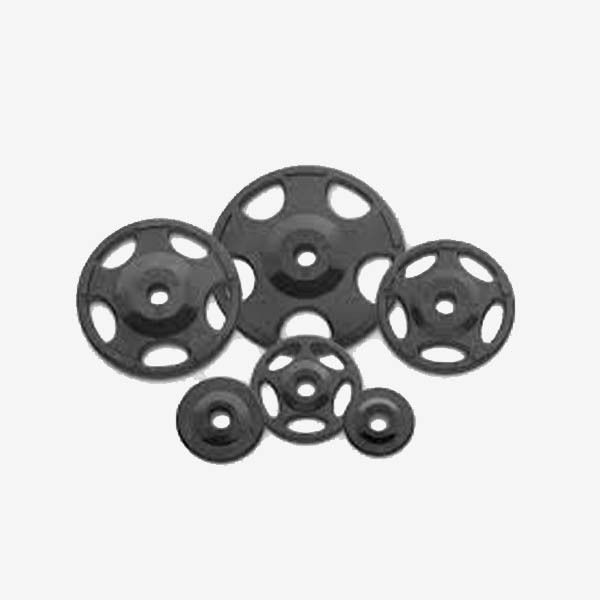 Olympic plates and bars, dumbbells, barbells, and kettlebells come in all shapes and sizes and we have them all for you.